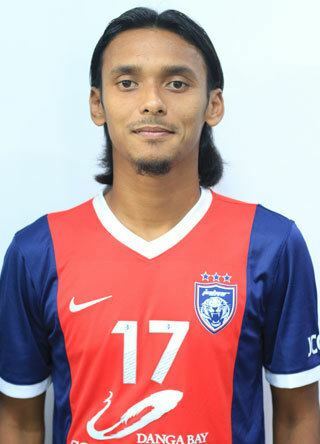 Mohd Amri Bin Yahyah (born 21 January 1981) is a Malaysian footballer. He plays for Malaysian Super League team Selangor FA. He also plays for the Malaysia national football team, and is widely regarded by Malaysian fans to be the finest player of his generation. Born in Tanjung Karang, Selangor, Malaysia Amri joined Selangor FA in 2001 and helped Selangor FA to the treble (Premier League Malaysia, Malaysian FA Cup and Malaysia Cup) in 2005. The right-footed player represented Malaysia in the 2003 Sea Games in Hanoi, Vietnam, the Afro-Asian Games in Hyderabad, India in October 2003, and also in the 2004 Tiger Cup helping Malaysia finish third. Amri became a cult hero when he scored a golden goal against Sabah in the 2002 Malaysia Cup Final. 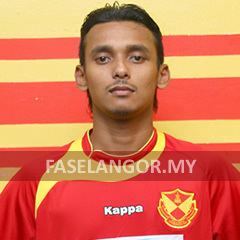 He was made the Selangor FA team captain in the 2009 Malaysia Super League campaign. His following grew significantly after scoring a brace for Malaysia Selection in a pre-season exhibition match on 18 July 2009, against English champions Manchester United. The latter ran out 3–2 winners. Amri is a versatile player, having played in a number of different positions including as a defender, winger, defensive and attacking midfielder, and striker. In November 2010, Amri was called up to the Malaysia national squad by coach K. Rajagopal for the 2010 AFF Suzuki Cup. Amri scored twice against Laos to secure a 5–1 win. Malaysia went on to win the 2010 AFF Suzuki Cup title for the first time in their history. In July 2011, Amri was called up to represent Malaysia Selection against Chelsea. 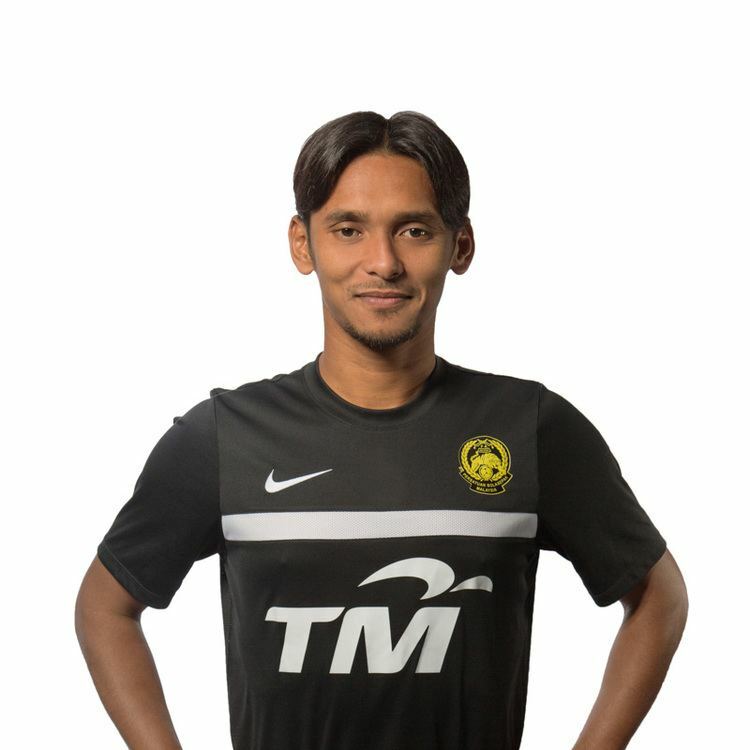 On 10 August 2013, Amri once again lived up to his reputation of scoring against top foreign clubs by scoring the only Malaysian goal in a 3–1 loss to FC Barcelona during their 2013 Asia Tour. Amri signed for Johor Darul Ta'zim FC in the 2014 season after 12 years with Selangor, with a monthly salary reported to be around RM 85,000. In that same season, JDT became the Malaysian Super League champions, narrowly overtaking Amri's former club Selangor by a mere 3 points on the last day of the league. Amri remained popular with the Selangor fans following his move, until he celebrated a goal against them by dancing in full view of the supporters. It is rumoured that he did this in protest of the Football Association of Selangor. Selangor went on to win the game 4–1. He later issued an apology, which Selangor fans seem to have rejected, as he was booed upon his return to Shah Alam Stadium to face Selangor, with some supporters even throwing bottles at him when he came over to the Selangor supporters to applaud them. Amri was reported to be in tears after the incident. However, he remains hugely popular with Malaysian fans in general. In December 2016, he joined Melaka United for an undiclosed fee. Amri will be the highest paid player in Melaka's team. He will wear his tradition number 17. Only included FIFA 'A' international matches.